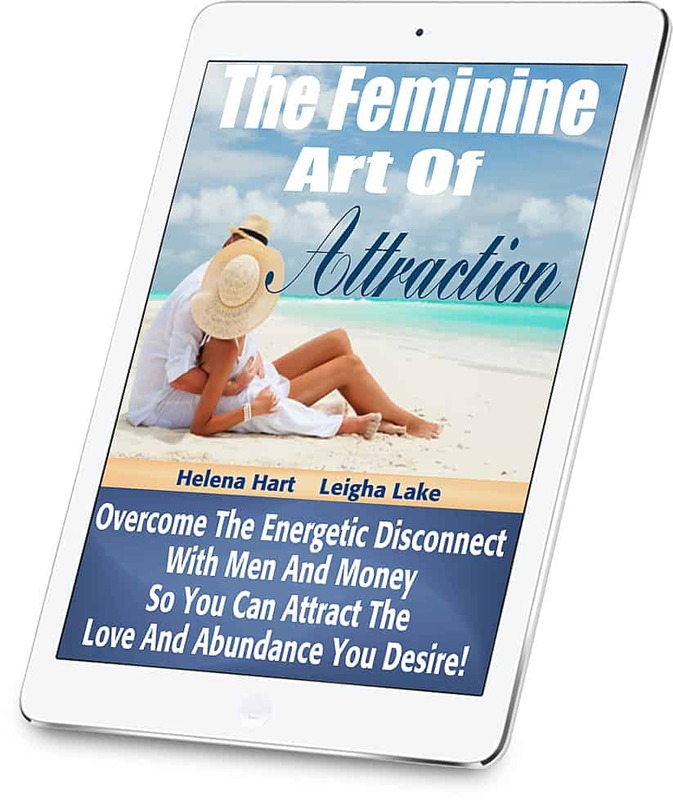 Overcome The Energetic Disconnect With Men And Money So You Can Attract The Love And Abundance You Desire! What if... the love and abundance you desire were actually WAITING for you? And what if... all you had to do was align your energy with and allow "in" love and abundance by harnessing the power or your Feminine Energy to attract everything you want? If you're tired of "going through the motions" of working and dating, only to feel frustrated and overwhelmed WAITING for the things you desire most to show up in your life - the love of your life and/or financial freedom and security - I know exactly how that feels! Perhaps you've been feeling unsettled or unsatisfied and thinking, "My love life shouldn't be so frustrating and difficult…" or "Work should feel better than this..." or "I wish I could live the type of fun, fulfilling, happy and exciting life I know is possible - the kind of life I see other people living!" Maybe you like your job "enough" but secretly dream of doing something more freeing, more exciting AND with more impact... having your own business (or easily making more than enough money doing something you LOVE), being able to travel, and having the freedom to make your own schedule. Let's go even deeper - to your deepest desires... you're tired of dating and you just want to meet the love of your life and start living your Happily Ever After - WITHOUT having to settle for less than you want and deserve. The truth is - these desires you have are there for a REASON! We've been taught all the wrong information about how to go about having success in our love life AND our work life. What we typically end up doing is "chasing" men and money and no matter how hard we try, they both seem to stay elusive - or we experience having one but not both at the same time. You were born with the Divine right to have everything your heart desires and you have everything inside of you to attract it NOW - if you have a desire for something, you're AUTOMATICALLY worthy of it! All you need to do is become aware of how to access your Feminine Energy in a way that automatically brings you everything your heart desires - and your only job is to be open to RECEIVE the opportunities presented in front of you. Reason #1: You don't believe it's possible for YOU. You see others meeting the love of their life and becoming financially successful, and it appears as though they're "lucky" or they have something you don't. Or you think getting the love and abundance you want will require MORE work than you're currently doing - and you don't think you have the time and energy it's going to take to making your dreams come true in life and love. Reason #2: You don't understand HOW your Feminine Energy is the key to attracting everything you desire - and EXACTLY how to harness it. Perhaps you've studied the Law Of Attraction and you've tried to visualize what you want, you've made a vision board, you know feeling "bad" is the wrong way to go so you try to make yourself feel better - although that feels really hard to do so you give eventually up. Maybe the results you've experienced are never consistent and feel "random" so you're not sure if it really works. Reason #3: You don't know exactly what's blocking love and money from showing up in your life, so you don't know the SPECIFIC steps to take to attract what you want. If you knew EXACTLY what was stopping you, you could quickly fix it and easily start attracting the love and abundance you want and deserve. The only thing standing between you and everything you want in life are your BELIEFS about whether or not it's possible for you - and your beliefs about whether or not you're "worthy" of having what you desire. These beliefs are usually operating at a deep, unconscious level - but the good news is, it's possible to turn this around and install NEW beliefs using the tools in this program. Attracting love and abundance doesn't have to be difficult! All that's required is removing what's blocking your desires from coming to you, and learning EXACTLY how to tap into your Feminine Energy so you can RECEIVE love and abundance easily. Once you become aware of your heart's true desires - you need to align your BELIEFS and ENERGY with these desires to start attracting them easily. This is what The Feminine Art Of Attraction will do for you! Imagine KNOWING you don't have to work hard to attract love and abundance… and instead living your life in a whole NEW way - a way which feels fun, fulfilling, exciting, passionate and adventurous. Imagine attracting all the love and abundance you truly want, simply by removing the blocks that are keeping you stuck and implementing a few easy tools. Imagine attracting the people, ideas, and opportunities you need QUICKLY - and being able to do it again and again. This is the ART of Feminine Energy Living! Imagine enjoying all of the love, happiness and success life has to offer, simply by understanding EXACTLY how to embody your Feminine Energy and live from that place. All 6 modules that include introductory videos, comprehensive PDF's, and audio recordings that take you through each tool in detail. This is the first time The Feminine Art Of Attraction has been offered as a downloadable home study program! 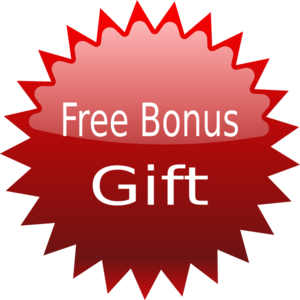 When you order “The Feminine Art Of Attraction” you'll also get a powerful 60-minute teleclass recording from my Effortessly Attract Love Program as my free gift to you! This teleclass was all about who and what we’re attracting, the subconscious processes that play into this – and most importantly, what we can do to turn it around and actually CHANGE what we’re attracting by making some shifts within ourselves. You've been working really hard your whole life to attract the love and abundance you've always dreamed of, and you know at a "gut" level there's MORE out there for you - and an easier way to get it. You've experienced how your Feminine Energy has improved your love life, and now you want to learn how to harness this energy to attract what you want in ALL areas of your life - including attracting more money and success! You're single and you're wondering why the love of your life hasn't shown up yet. When you ALIGN you beliefs and energy to your desires - he WILL show up (both Leigha and I have personally experienced this, and it doesn't have to take a long time)! You're in a relationship and you want to ramp up the romance, passion and intimacy - and allow your love life to become everything you've ever dreamed of. When you understand and experience how to live from your Feminine Energy - you'll become a MAGNET for all of the love and abundance you desire! Click the button below to order “The Feminine Art Of Attraction” at the special sale price – you can use a credit card, debit card, or Paypal (it’s easy, safe, and secure) – and you'll automatically be EMAILED your log-in information and password to your access page so you can begin learning and implementing the Tools right away! You WON’T be billed monthly – it’s just a one-time payment to get lifetime access to the program. You’ll never have to pay anything again, even if the price to join goes up!